Are y’all ready to BATTLE it out? 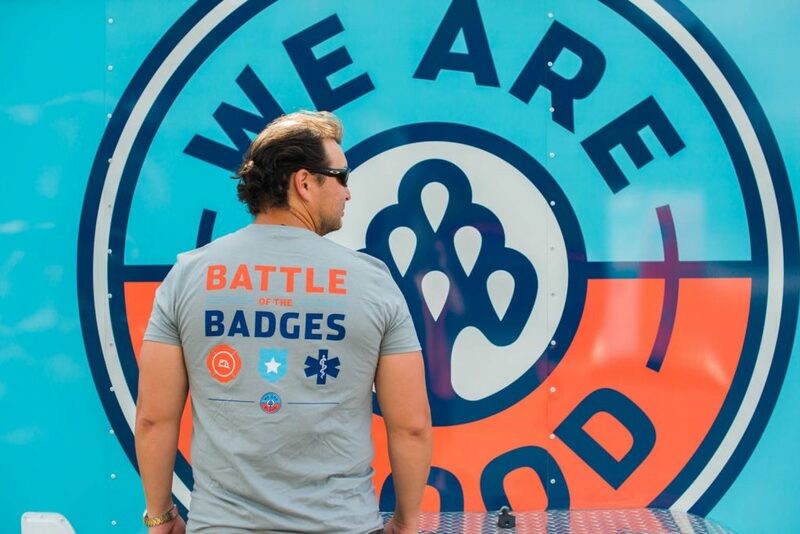 We are SO EXCITED to announce that the tenth annual Battle of the Badges blood drive competition among the Austin Fire Department, Austin Police Department, and Austin-Travis County EMS will take place July 1-8! This is the tenth year in a row the Austin Fire Department, Austin Police Department and Austin-Travis County EMS have battled it out to see which department can recruit the most blood donors. Last year, we broke a record with 569 total donations over the course of a week. We’re really hoping to see that number go WAY UP this year. The department that receives the most votes will be declared the winner of the friendly competition. So what can you do to pitch in? We are encouraging all of our community members to c’mon in and support our first responders by donating blood and voting for their favorite agency! You can come to any of our three donation locations July 1-8 or one of the ten designated mobile drives we’ll be having throughout Travis County from July 5 to July 7. Check out the schedule below! Eat a full meal and stay super hydrated the day of your appointment. 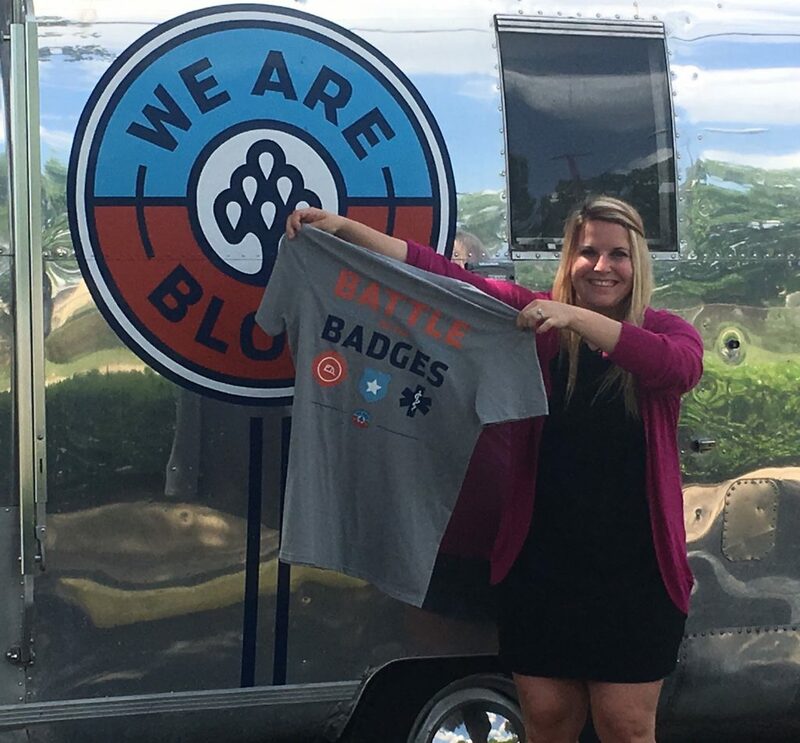 Let the front desk know that you’re there for BATTLE OF THE BADGES when you check-in–and make sure you tell them which department you’re voting for (Police, Fire or EMS)! After you donate, you’ll walk away with a limited-edition Battle of the Badges t-shirt thanks to our generous sponsors Comerica and the 100 Club of Central Texas. What could be better?! [embed]https://www.youtube.com/watch?v=1eycPFtBHTs[/embed] Join We Are Blood's VP of Community Engagement, Nick Canedo, on a 2-minute tour of the donor experience at our North Lamar donor center! It's a super simple process, and Nick is here to prove it. Ready to make your next (or first?!) trip to one of our donor centers? Click here to schedule an appointment!